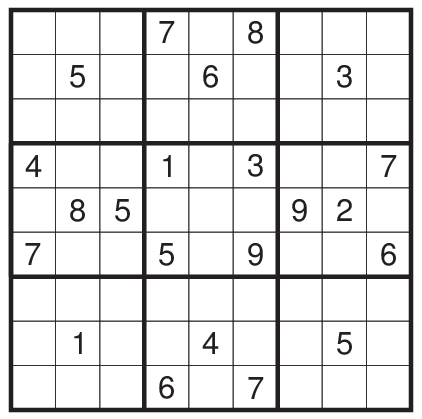 Place numbers in the grid such that each row,column and 3*3 box contain the numbers 1-9. Additionally, same digits cannot be a knight step (referring to chess) away from each other. A chess knight moves two cells horizontally or vertically and then once cell in a perpendicular direction.